Counting down days before the wedding Here are some of the best way to prepare and make the most out of it. These bridal beauty tips that you can follow for your beauty regimen will surely give you that fresh and radiant glow on your wedding day. 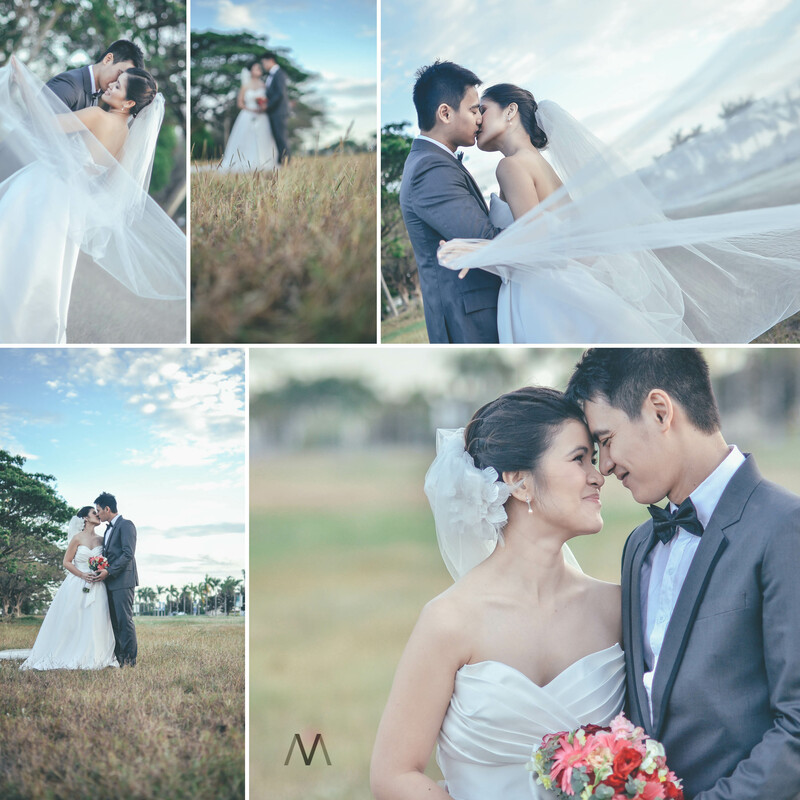 Ever dreamed of that perfectly glowing skin, glossy hair and perfect nails for your special day. 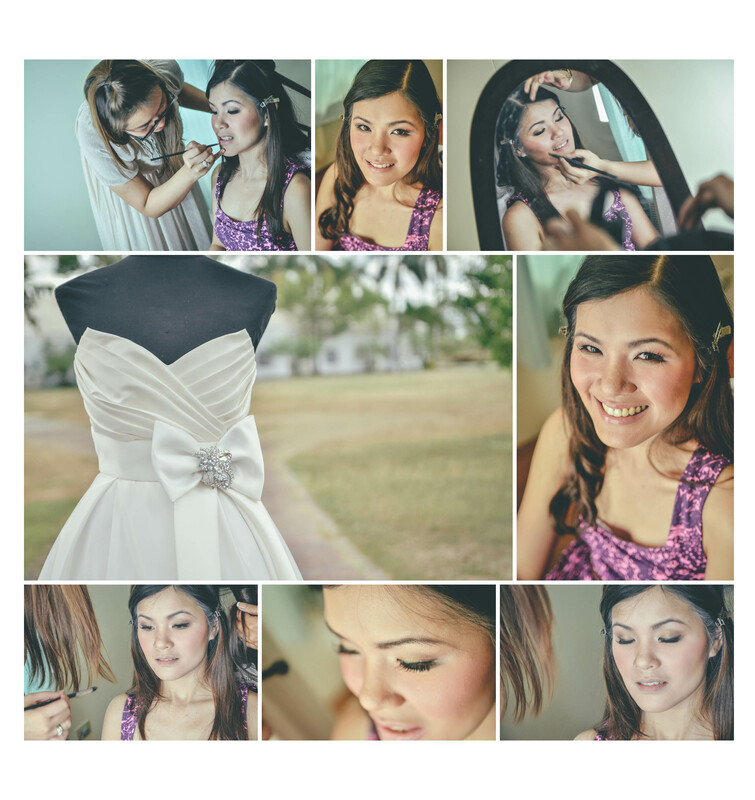 With the help of your Trusted make up artist and having a good beauty regimen months before your big day helps in achieving that radiant skin and blushing bride glow. 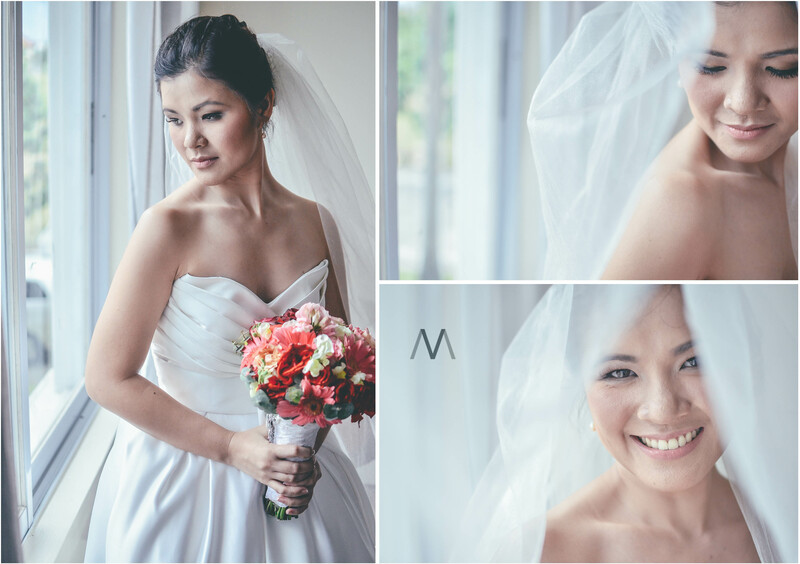 Every bride wants to have that clear and glowing skin. This first tip is the oldest trick in the book, very cheap but very helpful. Did you know that water is the answer to your youthful, fresh and glowy skin? Our body is composed of 60% water. According to H.H. Mitchell, Journal of Biological Chemistry 158, the brain and heart are composed of 73% water, and the lungs are about 83% water. The skin contains 64% water, muscles and kidneys are 79%, and even the bones are watery: 31%. So what better way to keep toxins out and keep our cells plump and functioning is to keep ourselves hydrated. Try to drink atleast 1-2 liters a day. Did you know that drinking water depending on the time can also benefit you. One of the most important and happiest day in a woman’s life is the day she walks down the aisle. A fairy tale with a happy ending. We are glad to play part on Ailene’s wedding day as her Fairy godmothers. 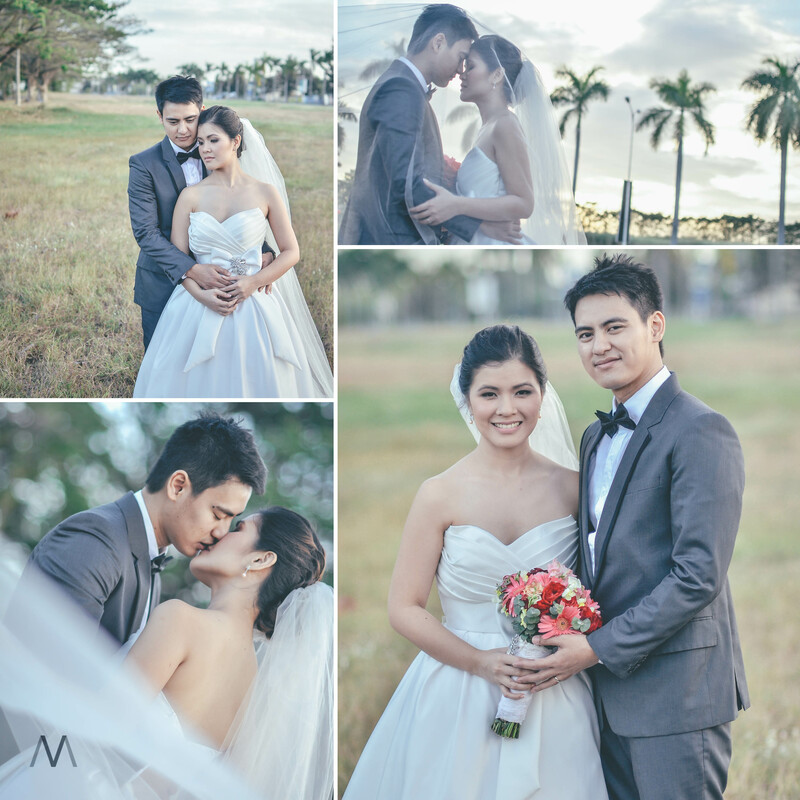 James and Ailene thank you for making us part of your fairy tale. Our gorgeous debutante Ms. Glezlie Ong. One of Chinatown’s pride and beauty. 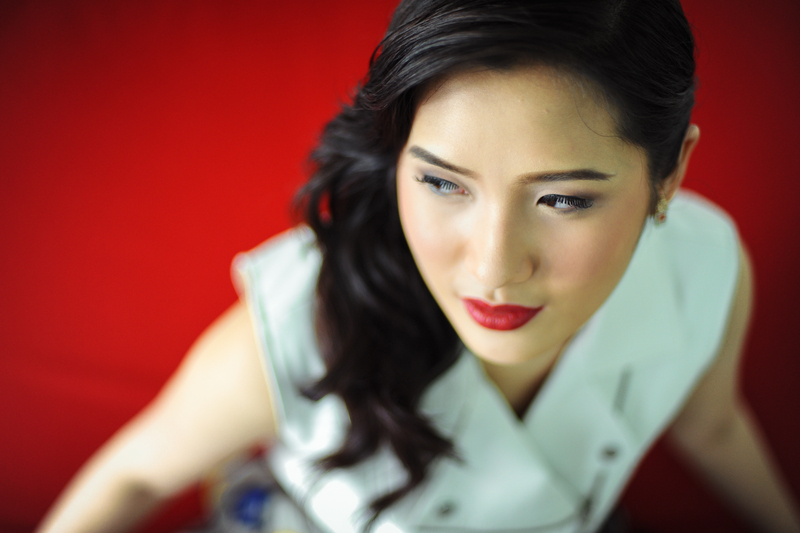 She won Ms. Chinatown 2014 Social media darling. Blessed with beauty and brains she surely grabbed the crowd’s attention. 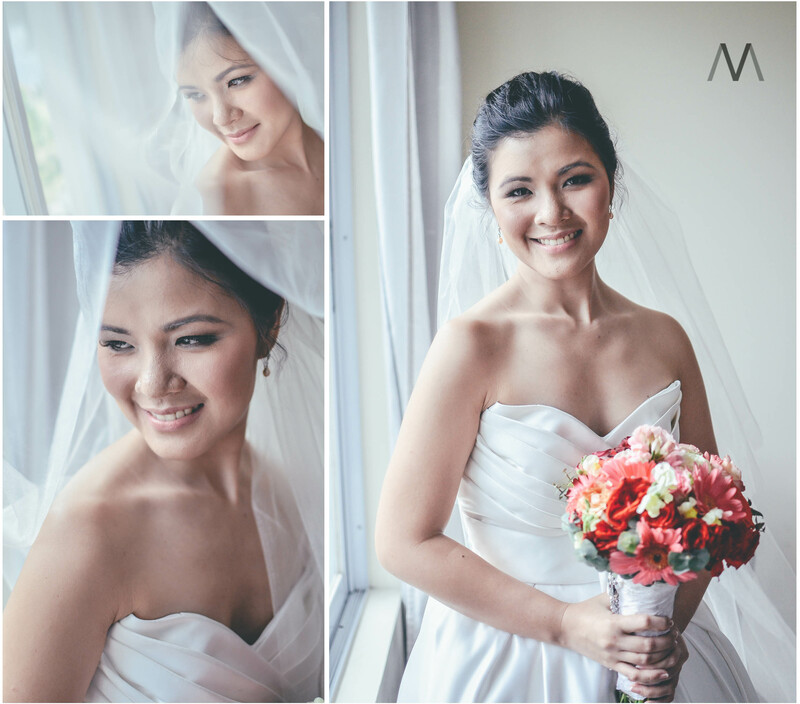 It is with pleasure to have done her dream look on her big day and her pre debut shoot. Having done the wedding and debuts of her eldest sister’s wedding and 2 older sisters we have been blessed to have such loyal and happy clients. For her pre debut photoshoot we did 4 looks for her. We started of with a natural look to naturally bring out her beauty and natural glow. Young and vibrant as she is we brought out her innate beauty with neutral tones of eye shadow and soft pink lips that matches her natural liptone. 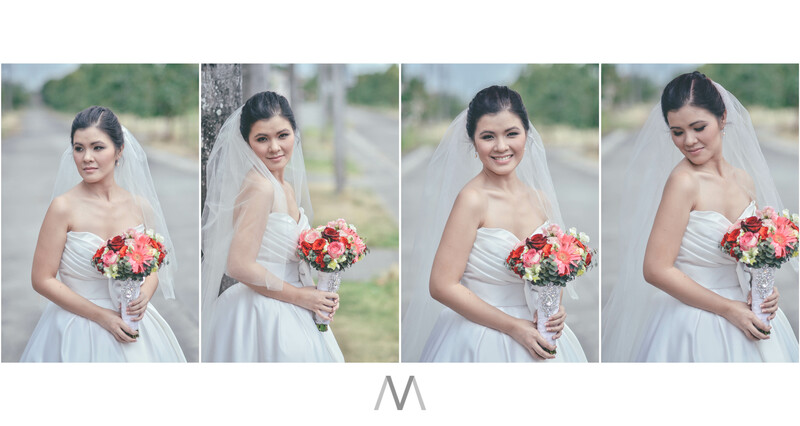 On her 2nd look we used a pop of pink lips to match her floral wreath headpiece to bring out the femininity of this layout. For her 3rd look we used a deep red color to match the interior and the pop art feel of the place. Her last lay out is more edgy highlighting more of her personality. 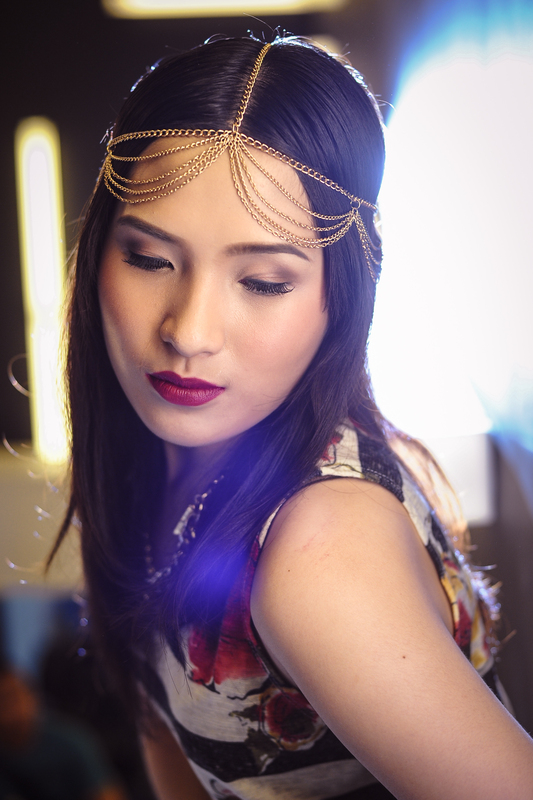 We used a deep plum lipstick and straightened her hair for a more editorial feel. Epitomizes the true beauty of girl turning into a woman. 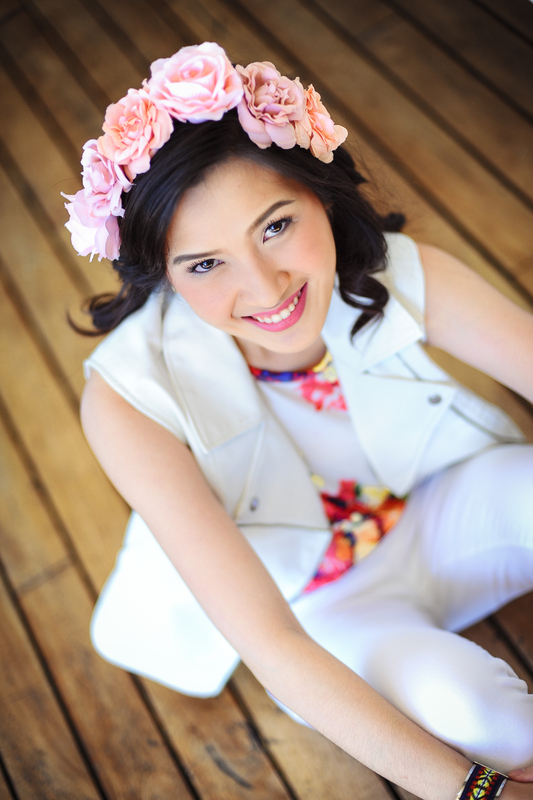 Thank you for making Nybie Ng Make Up Artistry part of it.